Link for Success | Listen Free on Castbox. Welcome to the Link for Success podcast, where we chat about all things LinkedIn, Personal Branding, Multi Media Engagement, Business, etc. Link for Success is a philosophy of being strategic with your time, your brand and your business. Don't just link for the sake of linking.... Link for Success! Stacy is quoted along side of Digital Industry Greats such as Sprout Social, Point Source and Hub Spot, I bring you a blend of business smarts and tech geekiness. I got the geekiness from my brother! "The path to success is to take massive, determined ACTION"
Founder of H.U.B Inc tells us how Connections matter. H.U.B Inc helps connect you to the people, ideas and influences that will accelerate your business. Today’s businesswoman deserves a new model, one more in sync with the rapidly evolving changes impacting her personal and professional life. The right connections truly help you Link for Success. 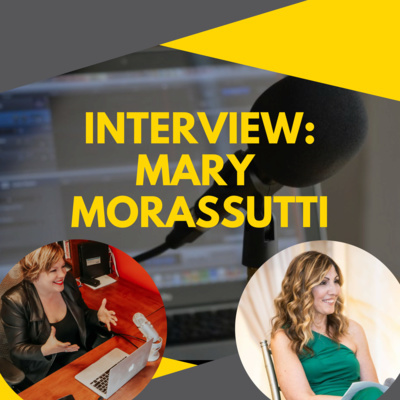 Listen to why Mary feels that in-person networking is important to your business success. In this episode, we are talking about who NOT to connect with. Your connection strategy will typically focus on who TO connect with and who your target audience is. The topic of who NOT to connect with is over-looked. 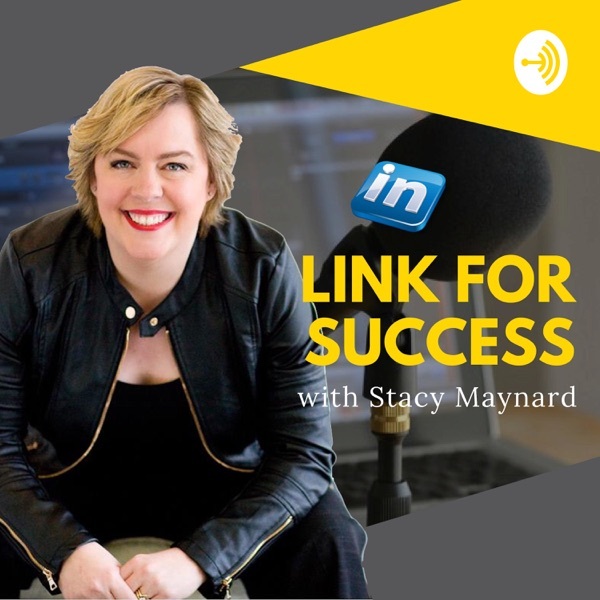 Take a listen and let me know using #linkforsuccess and let me know who you are NOT connecting with.